April 15, 2019. BY STUART SPENCER. The 2018 Grape Crush Report was released last week, nearly two months later than normal due to the federal government shut down. The Lodi region (Crush District 11) saw a record harvest with 850,686 tons crushed, and an approximate crop value of $500 million. This surpassed the previous record harvest of 2013 by nearly 50,000 tons. And was a 14.4% increase from 2017. The average price for purchased grapes fell to $604.45 from $626.83 in 2017. The overall statewide crush was 4.28 million tons, a 7.7% increase from 2017, but slightly less than was projected. Although the US wine market has nearly doubled over the past 25 years, we’re seeing slowing growth due to numerous demographic changes including an aging baby boomer population. The big question is to what extent the millennial generation will embrace wine. What will be the new products that bring new consumers to wine? The market continues to shift from value priced wines (below $11) to premium wines. The value end of the business is shrinking, but we don’t know if this trend will continue, especially if the economy weakens. The “Big Three Commercial Wineries” collectively saw total wine shipments decrease 5% in 2018. Their share of total wine shipments decreased as growth occurred with smaller wine companies. Wine and spirits continue to take market share away from beer, but the market continues to get more crowded with plenty of choices for consumers. And no one really knows what effect the continued legalization and normalization of cannabis will have on US wine consumption. Clearly, there are challenges ahead, but opportunities do exist to differentiate your business. 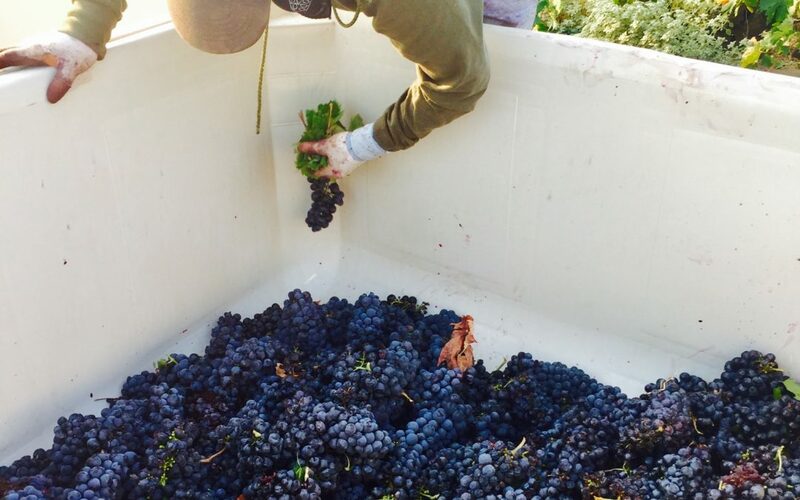 Efficiency, mechanization, and yield will drive a good portion of Lodi winegrape production, but the growing premium sector, above $11 bottle, continues to be a potential growth area for Lodi winegrapes and growers. Featured image taken by Randy Caparoso.